So You Want to Plan a Walkathon? Hi! I’m Lee Garverick and this is my inaugural Walkathon blog entry. Thank you for finding me! 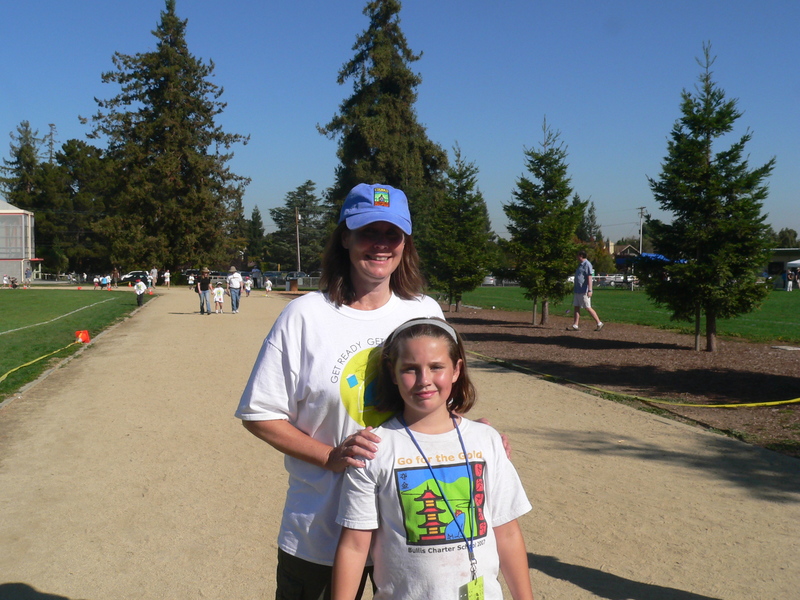 I love walkathons, was co-chair of my daughter’s walkathon in 2008, and have been involved in eleven different walkathons over the past eleven years (and counting). I am writing an e-book about how to organize and run one for your school. It should be ready in a few weeks. Meanwhile, I’d like to collect your requests. If you are planning, or have planned, a walkathon, what would be most useful to include here? Also, if you’re in the midst of planning and need advice, please just shoot me an email at walkathonguide@gmail.com. I’d love to help if I can. I’ve kept records of everything so hopefully I can help you. Finally, send me a note if you’d like to get on my email list. I’ll be giving advanced copies of the guide to the earliest responders (comments welcome!). i ordered a guide on 6/28 – reciept id#4568-3161-1537-7562 and have not recieved it yet, My account has been charged for the fee, Please send the guide ASAP or refund the fee.